FREE USA SHIPPING! * Next time someone tells you to "Zip it!" maybe you'll pay attention! Listen up, this is one cool Halloween mask. 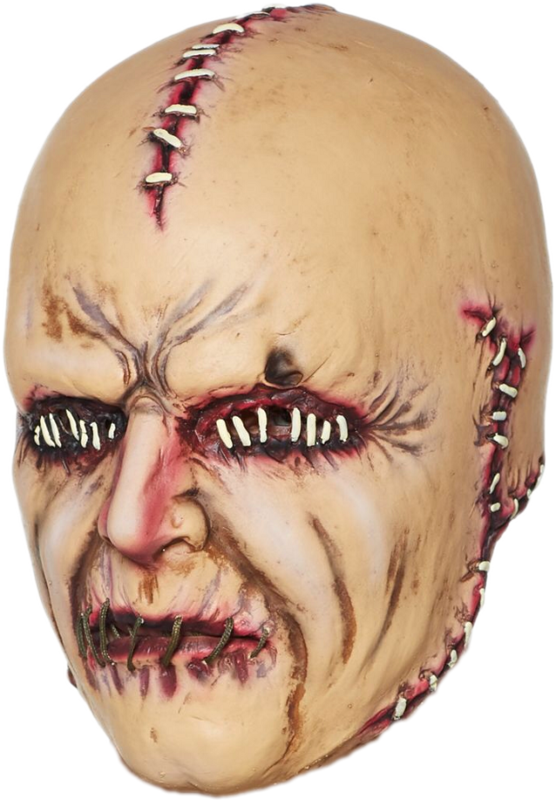 The highly detailed latex mask is totally creepy and 100% cool.Want a more frightening look to your Halloween costume this year without all the hassle? Try out our stitched up face mask! It's the perfect way to add some horror to your night without spending hours perfecting your makeup. This mask does run on the small side. *Free Economy Shipping to USA!